Do you knowthe best way how to get attention? 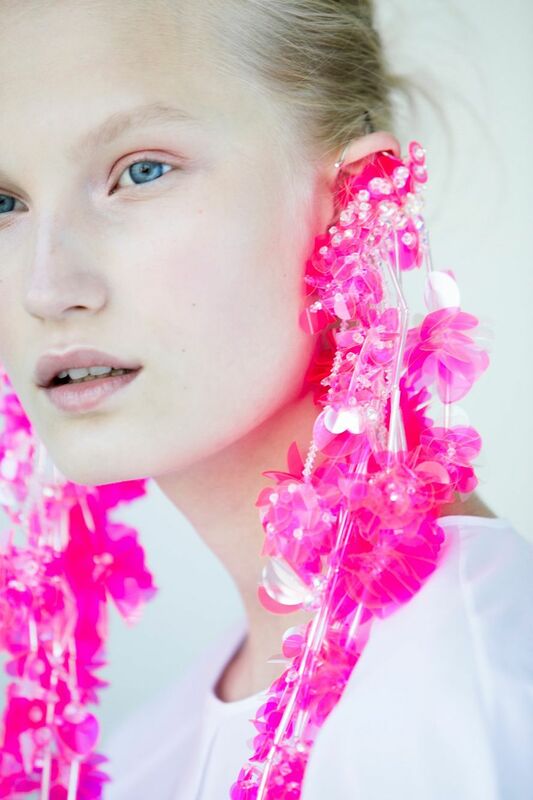 Yes, you're right` to wear hue earrings. You can find them in the collections of Proenza Schouler, Dion Lee, Delpozo, Altuzarra.